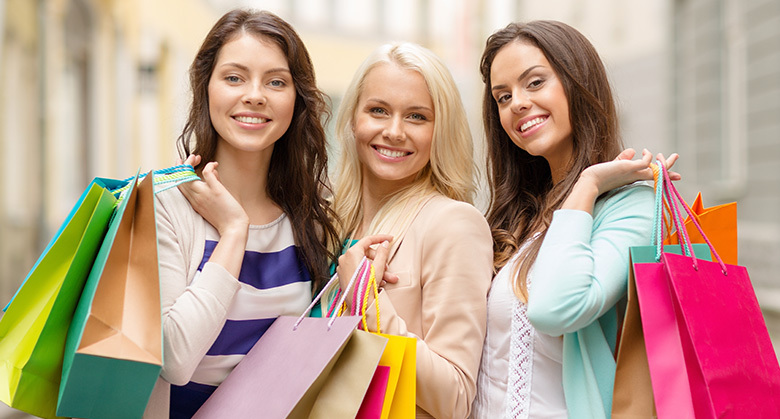 While visiting the area, be sure to take advantage of Delaware's tax-free shopping and avoid sales tax at your favorite retailers, galleries, or souvenir shops. Whether your scene is locally owned eclectic boutique shops for special mementos and gifts or shopping for great deals for the everyday, Rehoboth Beach has spectacular shopping for everyone. Downtown Rehoboth Beach's Main Street is just steps away from our entrance and rich with boutiques, art galleries, cafes, and craft shops. You can also refresh your wardrobe with your favorite designer brands at Tanger Outlets right on Route 1, just a short drive from the entrance of our hotel. This quaint, open-air mall features a diverse selection of shops and boutiques selling everything from clothing and beachwear to gifts. Located in the heart of downtown Rehoboth Beach, just a few steps from the famous boardwalk, Penny Lane offers a relaxing outdoor shopping experience for vacationers and locals. A collection of cute artisan shops and a coffee mill make up the brick-lined walkway of the Shops at Rehoboth Mews. The aromatic scent of coffee beans are a big draw for coffee lovers. Enjoy a wide array of roasted coffee and flavored teas. Tangler Outlets is a premiere shopping destination when it comes to name-brand stores and designer outlets. From clothes and shoes to jewelry, you'll find incredible deals at stores like J Crew, Kate Spade, Tommy Hilfiger, and Nike. Pick up the freshest fruits and vegetables of the season at the Farmers' Market in Rehoboth Beach. This weekly outdoor market kicks off in May. 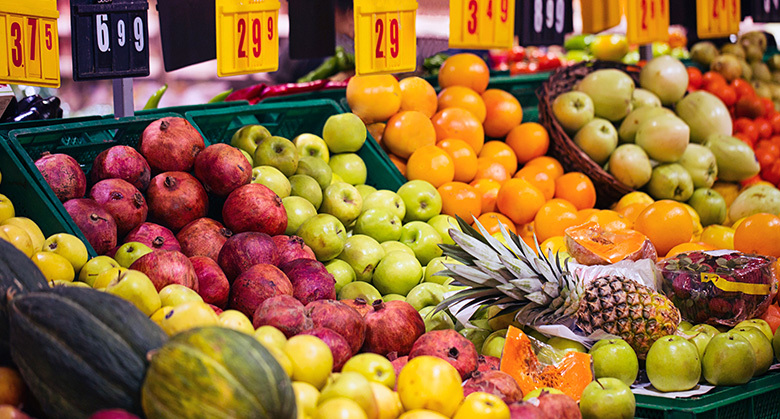 From apples and berries to sprouts and broccoli, there's plenty of produce to fill up your bag. Is shopping in Rehoboth Beach tax free? 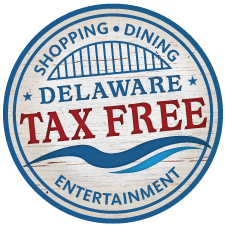 There is no sales tax in Delaware so your shopping will be tax-free in Rehoboth Beach. When the weather isn’t cooperating for a day at the beach, there are plenty of surf shops, art galleries, beach stores, and outlets for you to explore. 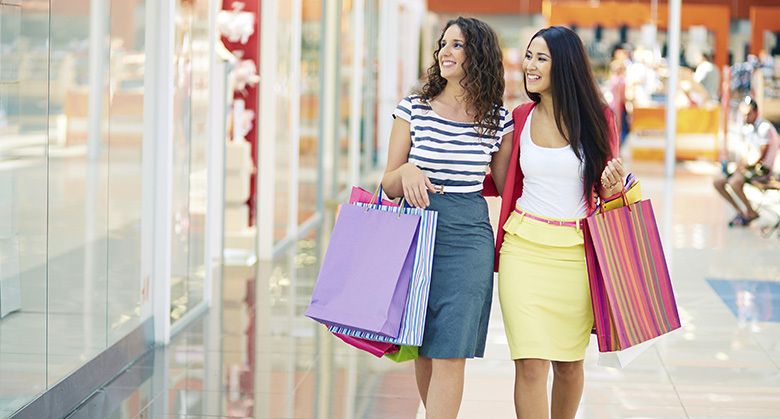 Tax-free shopping in Delaware means you can shop more and enjoy savings on your getaway. What stores are at Rehoboth Beach Tanger Outlets? Tanger Outlets in Rehoboth Beach features 130 factory stores and designer outlets. You'll find a fantastic collection of stores. including Nike, Old Navy, Talbots, Coldwater Creek, Pandora, Kate Spade, Polo Ralph Lauren, Michael Kors, Abercrombie & Fitch. Head out to one of three Tanger Outlets on Route 1. Visit Shopper Services to get your coupon book or join TangerClub for more savings.